From my own personal experience, January is a terrible month to be a gamer. New releases are about as scarce as the love I get at Lazygamer HQ, and cash is about as rare as the kind of steak that Geoff likes to eat. You’d better save some Christmas and New Year’s money though, because there’s actually a decent release happening towards the end of January. 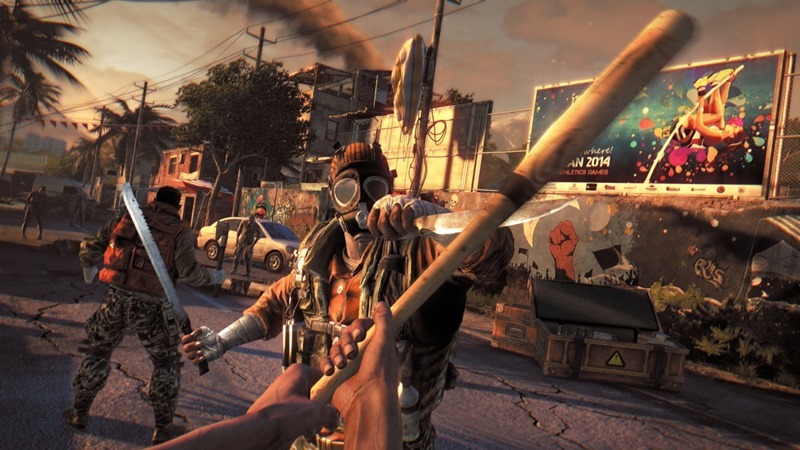 Are you ready for Dying Light? The announcement was made on twitter by Maciej Binkowski, the lead game designer. Two smiley faces in the same tweet? This guy knows how to speak my language! The game will be landing at the end of January, just before the mad release of games in February and March. While I do think it is a bit of a risky time to have a release, it is nice to see that some developers aren’t just dumping their merchandise in the busy months anymore. Have you seen what’s coming in October this year? Good luck rationing your money among all of those juicy looking games. I already had my eye on Dying Light, but my time with it at Gamescom really has me wanting it. Think I’m smoking the good stuff? Check out the E3 trailer! Will you be getting the game? Or do you fear that it will be just another zombie simulator?